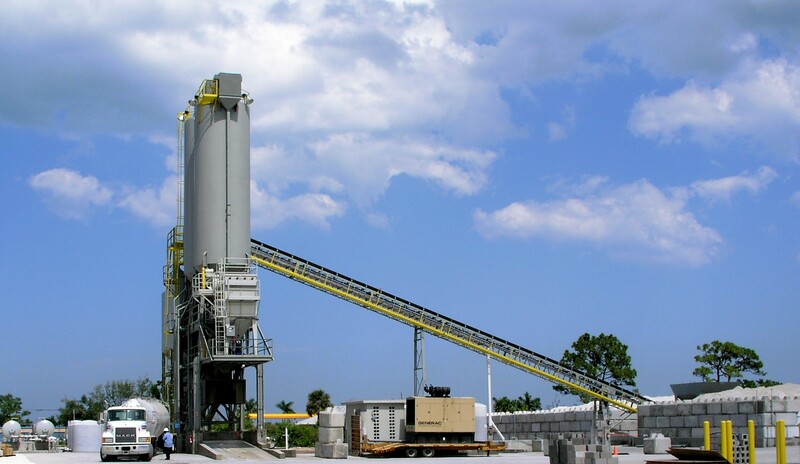 Ready Mix Concrete Plant - Alan Gerwig & Associates, Inc.
AGA has designed over 40 ready mix concrete plants. Our services include the layout, design, permitting and construction oversight. Every component of the site (civil, structural, environmental) is designed inhouse at AGA. Our staff has experience that is second to none in delivering the design and permits for high quality, high volume, concrete plants for the ready mix industry. We can assist you with navigating jurisdictional agency permits, municipal and county planning and zoning boards as well as construction oversight and obtaining your C.O. for the facility.